The microbial community residing inside the host, also termed as the 'host microbiome', interacts with each other, the host and the environment, in part, via small molecules. 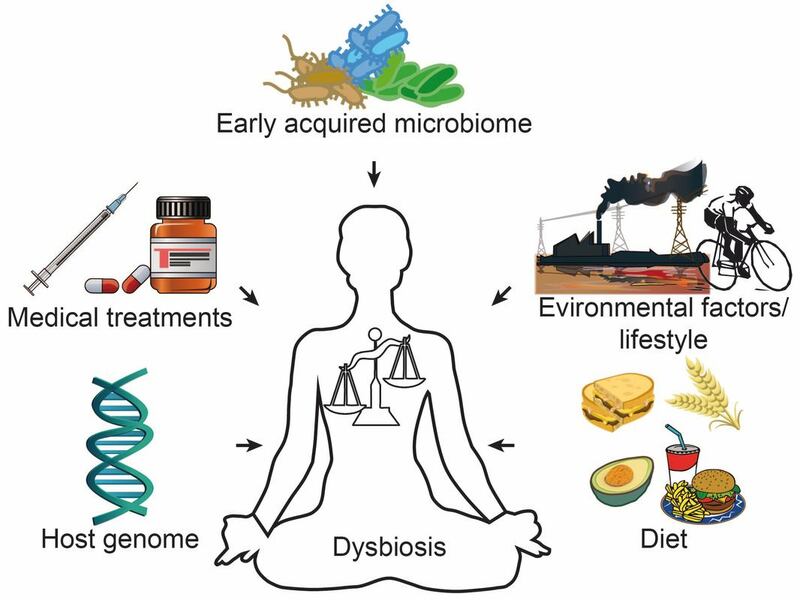 Shift in this microbiome can be due to the presence and absence of these small molecules upon specific environmental trigger. Our knowledge of these small molecule effectors is limited. The Garg lab finds these small molecules using mass spectrometry, spatial metabolomics, understands how they are made using genomics, and finds what they do using microbiology and biochemistry in communities associated with human diseases as well as communities from our environment (marine sponges from the ocean and soil). Professor Garg received Bachelors in Engineering in Biotechnology from University Institute of Technology and Masters in Science from Indian Institute of Technology, Delhi under the mentorship of Professor. Saroj Mishra. During her masters, she spent several months in Berlin, Germany while conducting research with Professor Marion Ansorge Schumacher at Technical University, Berlin as a DAAD Fellow. Garg obtained her Ph.D. in 2013 from the University of Illinois, Urbana Champaign under the direction of Professor Wilfred A. van der Donk and Professor Satish Nair. She then joined Professor Pieter C Dorrestein's research laboratory as a postdoctoral research associate at the University of California, San Diego. Garg joined the faculty at GeorgiaTech in 2017.